Tyson Fury has launched an attack on fellow heavyweight Anthony Joshua for apparently turning down the chance to fight Deontay Wilder. 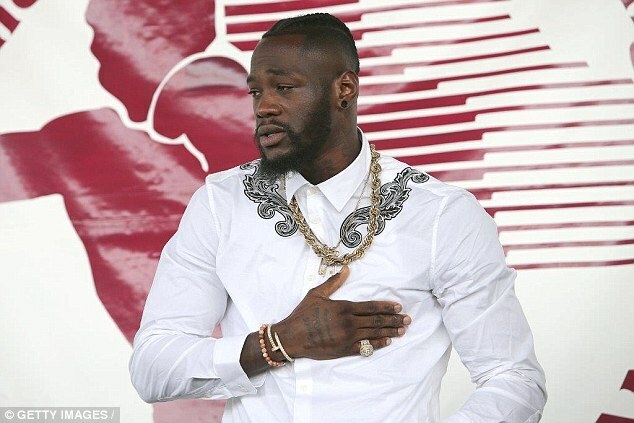 WBA, IBF, WBO and IBO heavyweight champion Joshua failed to reach a deal with WBC champion Wilder in a fight which would have unified the division’s belts. 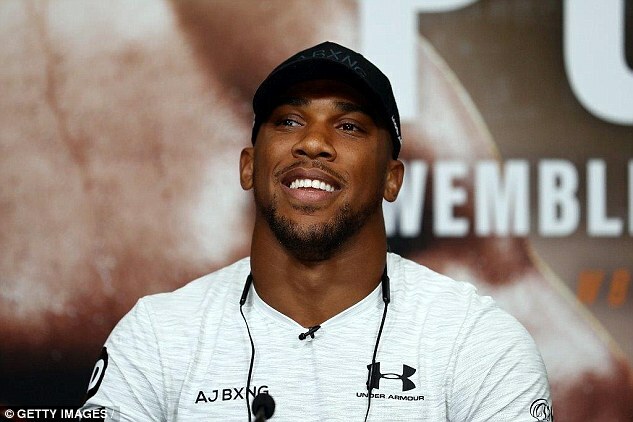 Instead Joshua will take on Russia‘s Alexander Povetkin on September 22 at Wembley as his next opponent after defeating Joseph Parker most recently. And Fury has suggested Joshua is scared of fighting the American and believes the heavyweight division deserves better from their champion. ‘I think it’s such a sad time for heavyweight boxing because you’ve got the so-called super champion and golden boy, Anthony Joshua, and he is avoiding Deontay Wilder and will not fight him at any cost,’ Fury said in a video posted to Twitter. ‘If you’re not going to fight someone for £40million, you’re not going to fight him for anything. It’s a disgrace and he’s a disgrace to boxing. Fury himself is on the comeback trail with an upcoming fight against Francesco Pianeta at Windsor Park, his second since returning from a two-and-a-half year absence due medical and personal issues. 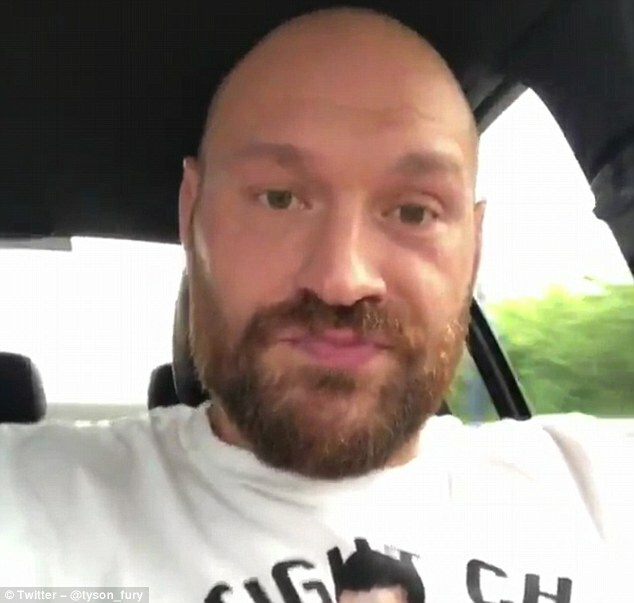 But Fury speculated that he could be ready to take on Wilder himself and said it would be ‘sensational’ if he fought and beat the American in his own country.